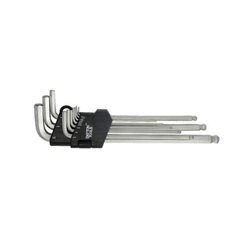 We are offering Allen Key Wrench to our client. 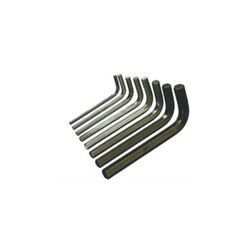 We are sole distributors of shear key in india. Special key wrench to insert and remove Pin Hex Security Screws. Made from Hardened Carbon Steel.